Regular Bloggers | Australian Mother Bloggers | Singlemum.com.au! SingleMum.com.au Regular Bloggers are our specialist bloggers – they’re talented individuals with a flair for writing – and experts on being a mum, to boot! Share in their motherhood journey, and pick up some invaluable parenting tips along the way. 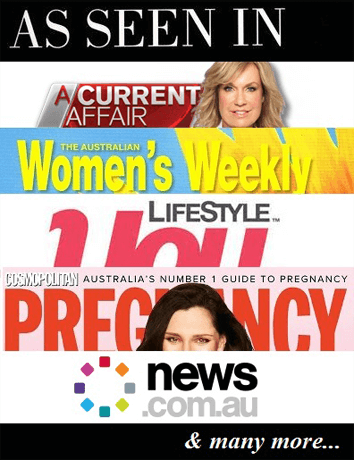 Each blog feature is completely exclusive to SingleMum.com.au! We are always seeking outstanding, consistent writers with a single mum interest to join our Single Mum Australia Regular Bloggers. For further information, please visit our information webpage here or email us at bloggers@singlemum.com.au.